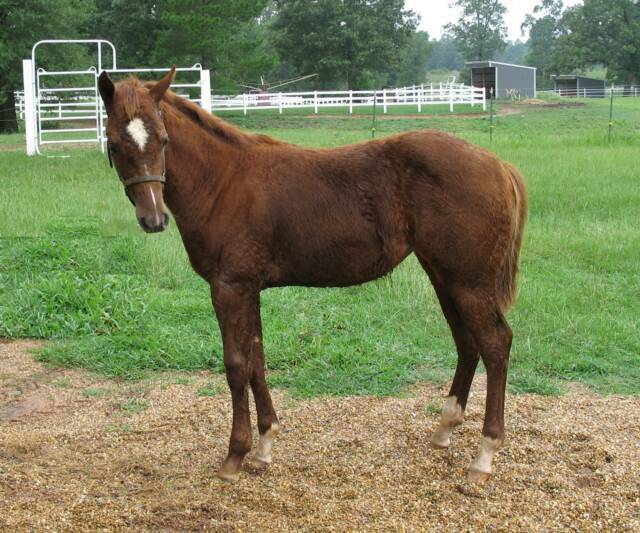 This outstanding gelding was born on our Ranch. 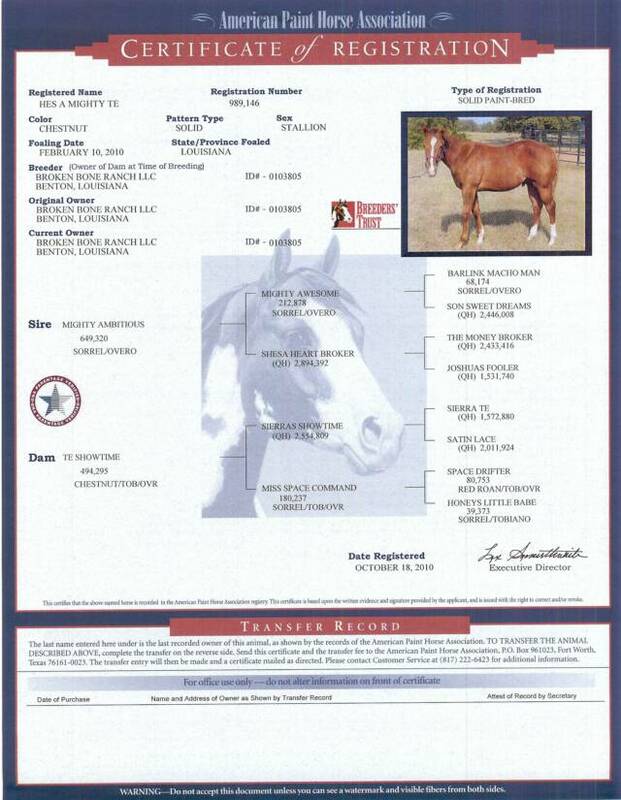 "Kobe's" sire is multiple World Champion and Reserve World Champion producer Mighty Ambitious son of World Champion Mighty Awesome multiple World Champion and Reserve World Champion producer and all time APHA leading halter sire. 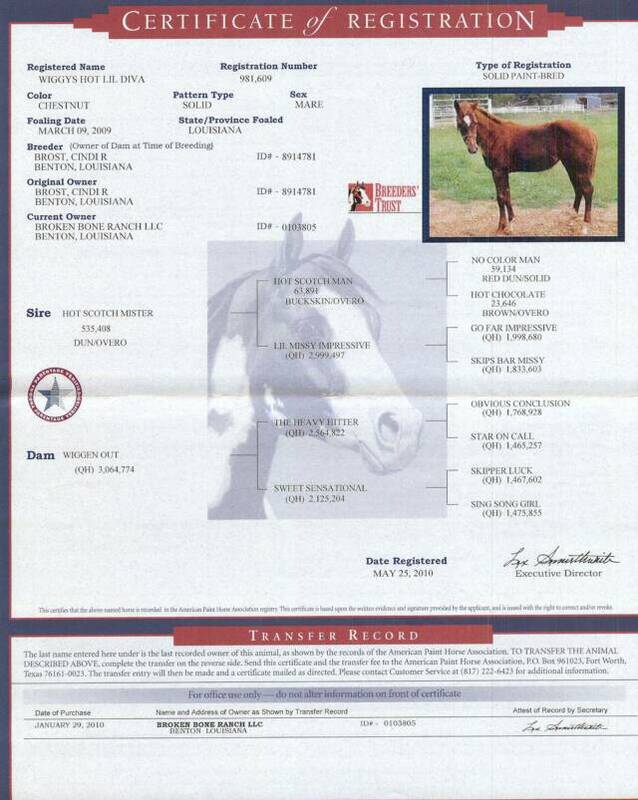 His dam is Te Showtime, daughter of Sierra's Showtime, AQHA Reserve World Champion, Superior Halter and AQHA High Point Halter Horse. 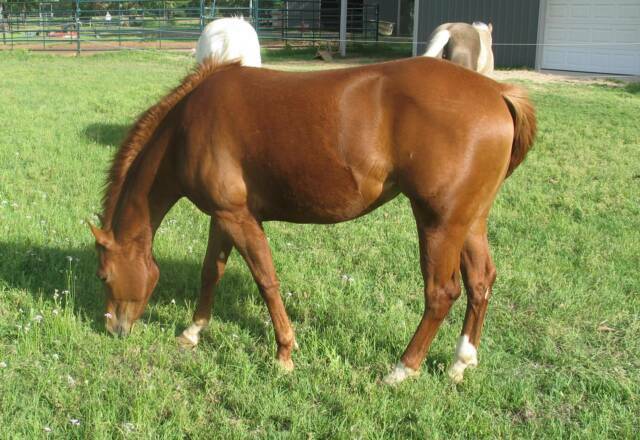 Kobe is currently being started under saddle as a working ranch horse. 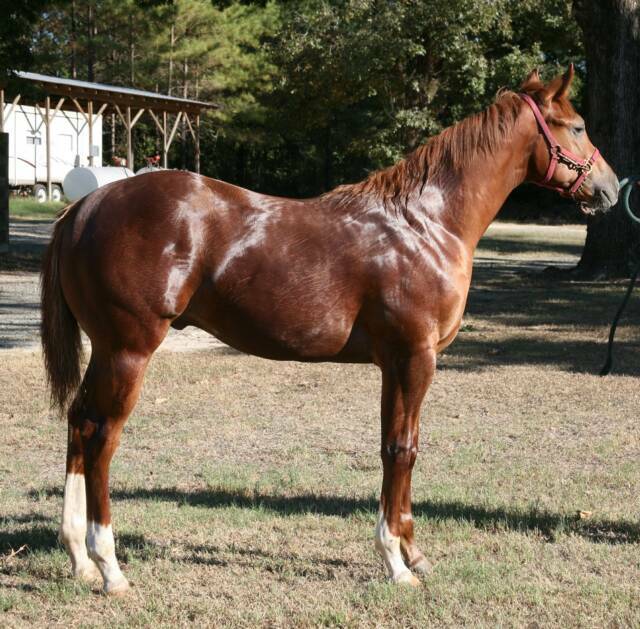 Kobe is for sale, call 318.965.5600 for details. 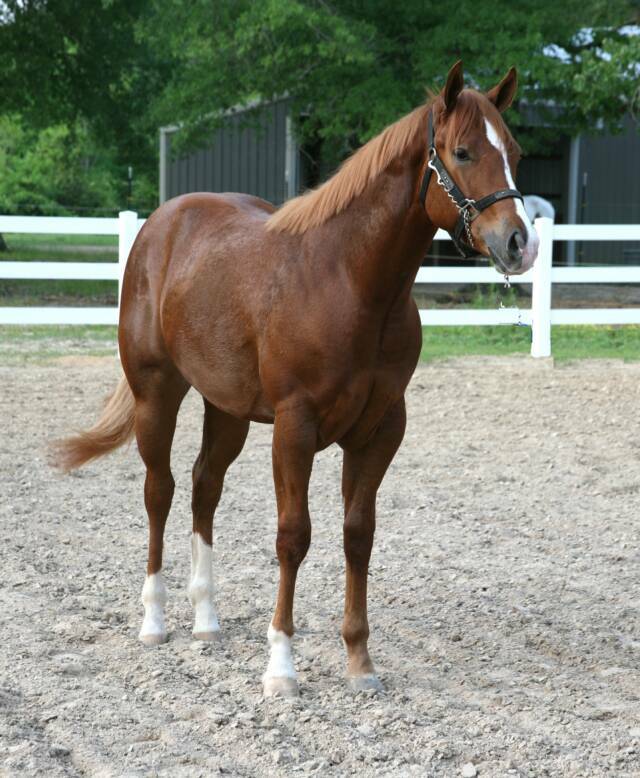 He's A Mighty TE "Kobe"
"Wigglet's" sire, Hot Scotch Mister is a Superior Halter Stallion with very limited showing. 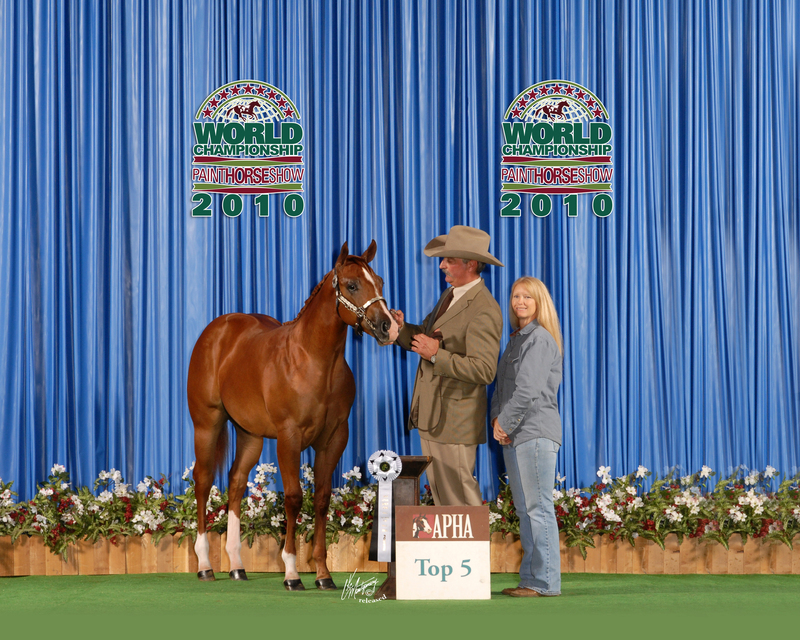 A Unanimous Congress Champion in 2002, 3rd on the Honor Roll in 2002 and won the World Championship, Aged Stallion Class at the APHA World Show in 2003. 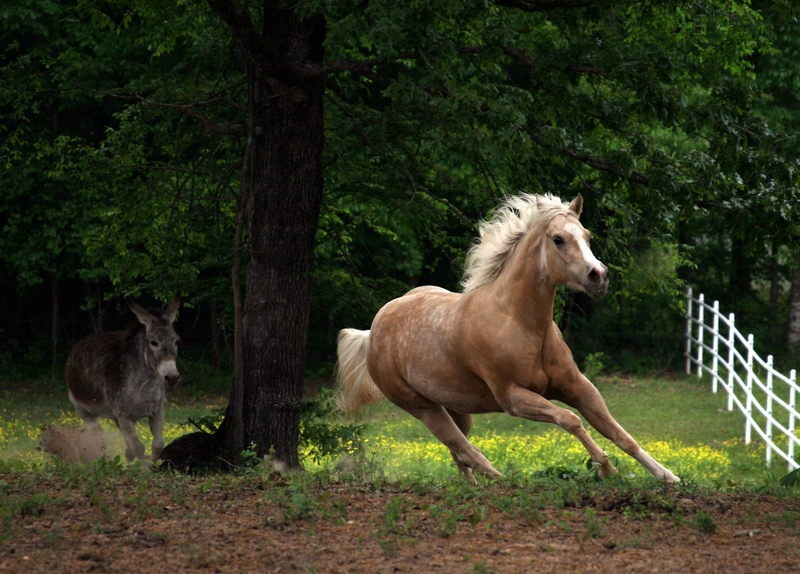 "Wigglet's" dam is Wiggin Out by Obvious Conclusion. 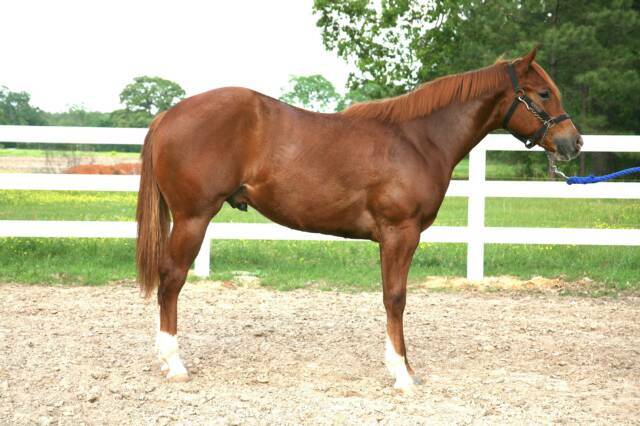 She is currently in training under saddle. 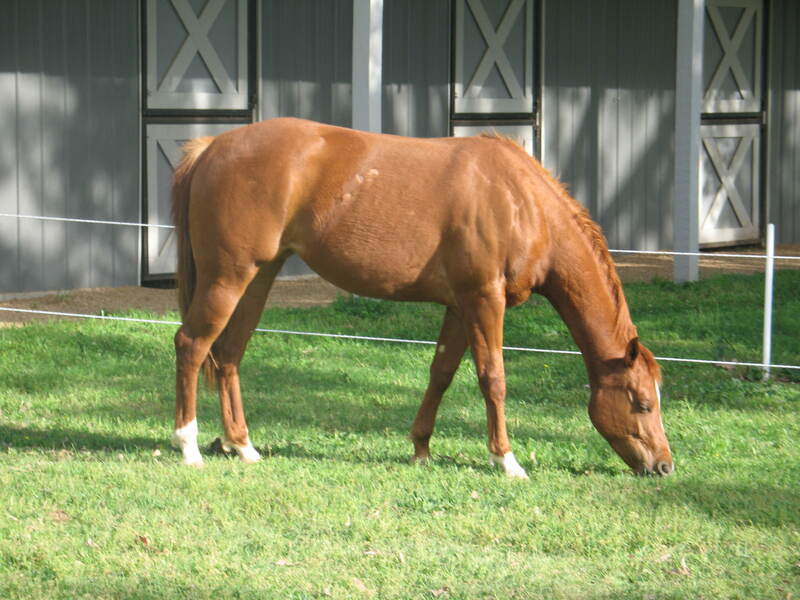 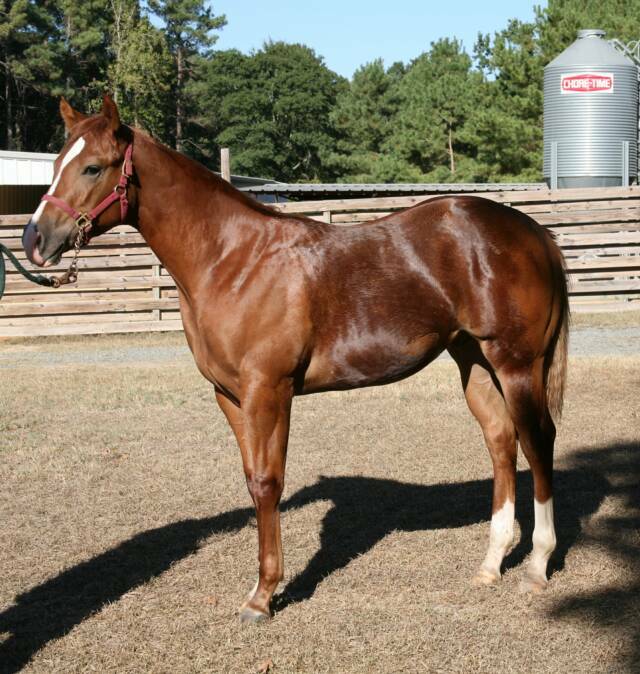 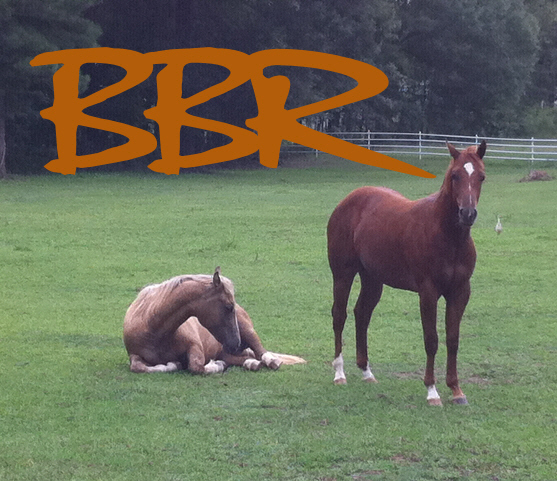 She is very smart and will make someone a great long time companion either in the show ring or on trails.